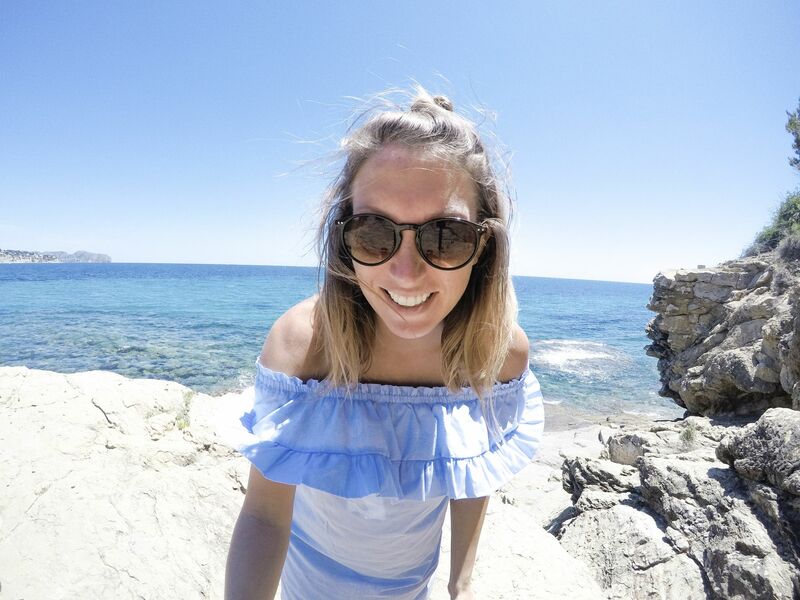 If you know someone who loves to travel, this is the ultimate gift guide! From unique travel journals to personalised luggage tags, you’ll find beautifully unique gifts which any travel lover will enjoy receiving! Beautifully bound in stylish black cloth, My Bucketlist is a funky new journal that invites you to decide what you want to do with your one wild and crazy life by collecting all your dreams, desires and ideas in one place! 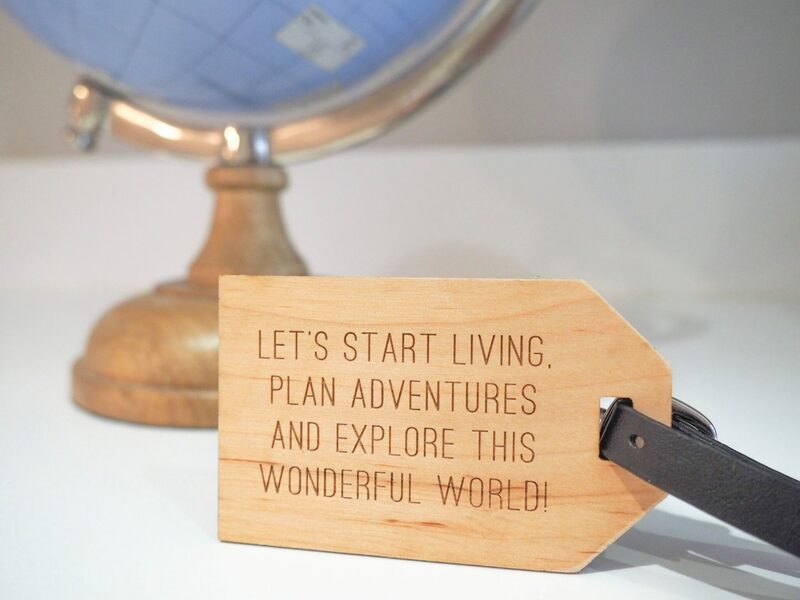 Their collection of travel gifts are perfect for anyone embarking on a new adventure or travelling the world! 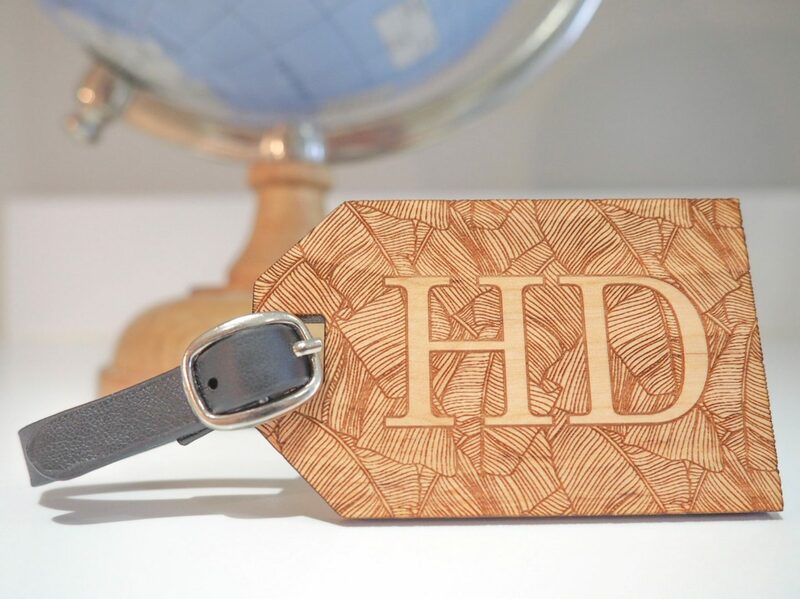 The collection includes wooden luggage tags, compass keepsakes & beautiful personalised glass keepsake boxes. 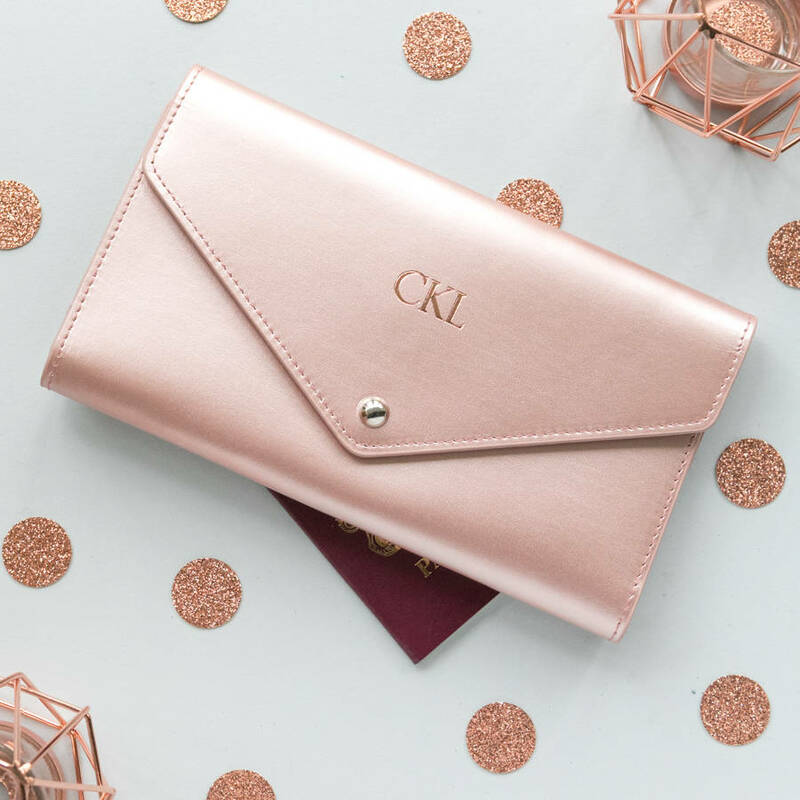 Beautiful, luxurious recycled leather travel wallets in a wide range of bold, pastel and metallic colours. Can be personalised making it a super present. 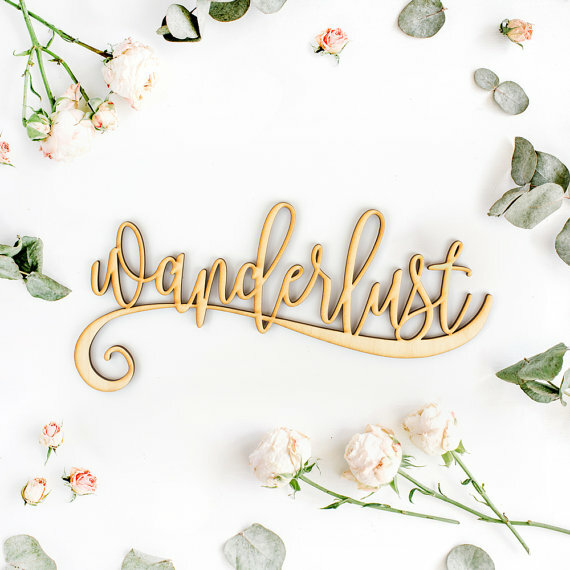 Custom Laser Cut ‘Wanderlust’ sign. Perfect for adding a touch of character to any room in the home or office! Beautifully bound in white vegan leather with a rose gold touch, this luxury edition is the latest addition of the popular ‘Insert Your Story’ series. 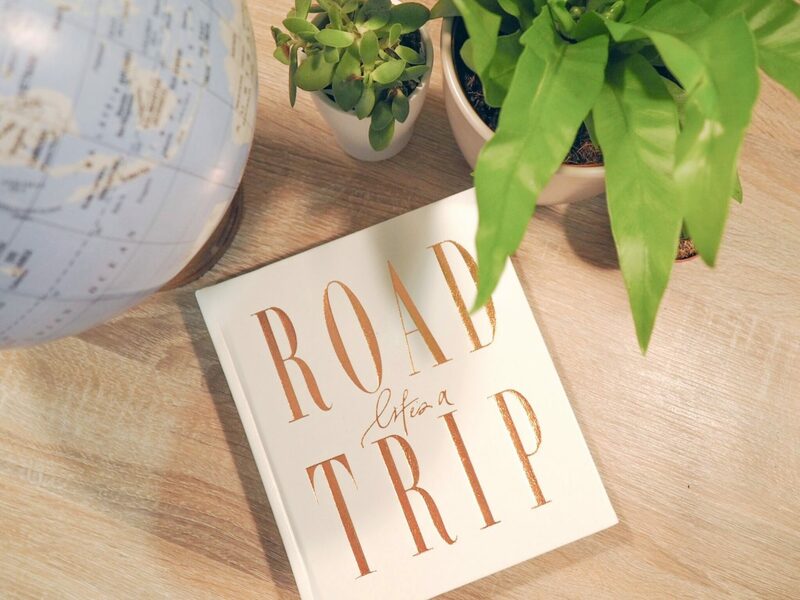 Designed to help you plan, experience and record the road trip of your dreams, this jam-packed journal will inspire you to escape on wheels and explore the road less travelled! Lüks is an ethical lifestyle brand, they work with 7 family ateliers and master weavers to produce lifetime lasting products for home and away. 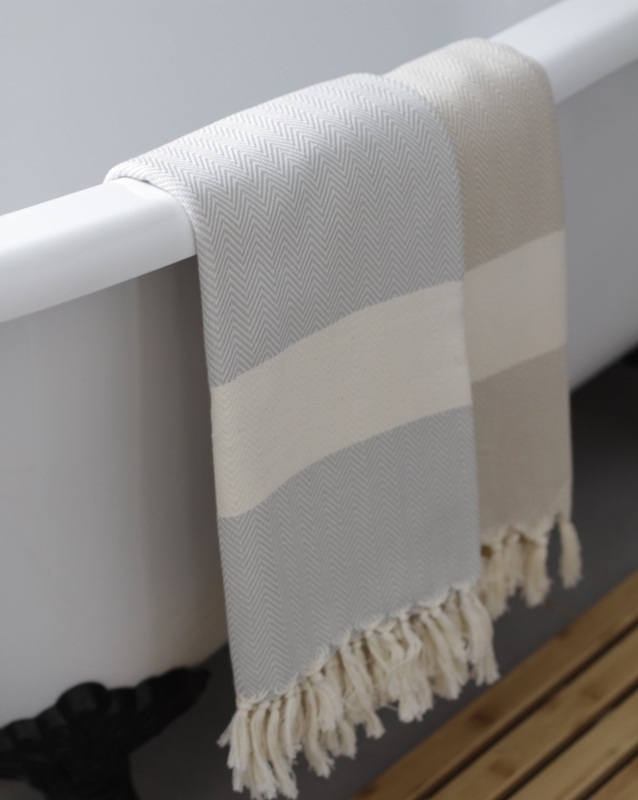 Their hero product is the peshtemal, which is a flat woven, cotton towel originally made for use in hammams. Lightweight, compact, absorbent and quick drying they are ideal for those who love to travel as they take up minimal space & can also be used as a scarf, wrap, sarong & a throw for those air conditioned flights! 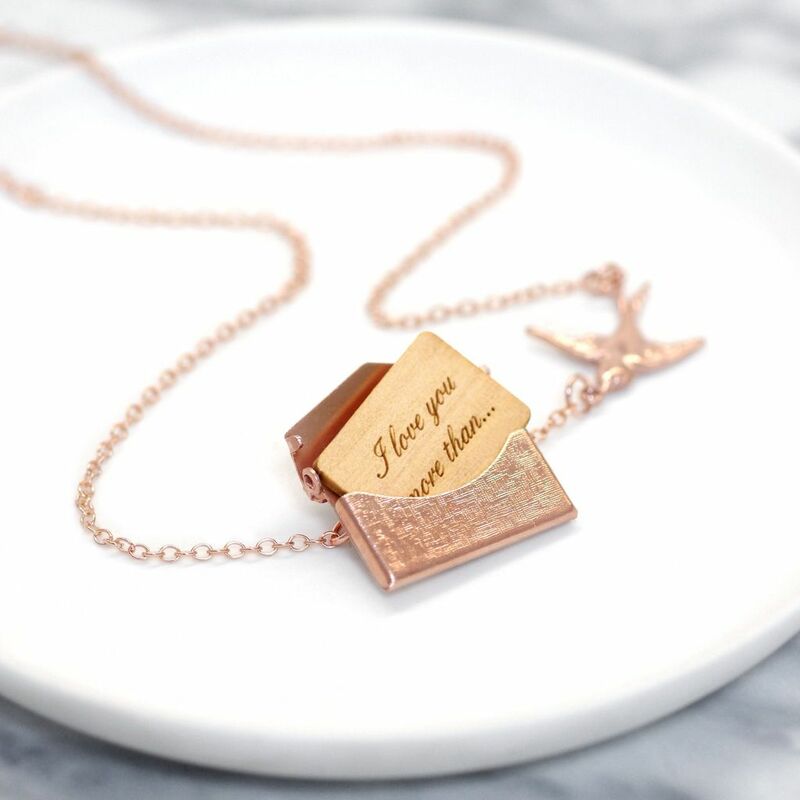 This love letter necklace would make a great christmas gift for a loved one or friend! It could be for a celebration, special day or just a little note from you to them. The necklace would also make a perfect anniversary gift, particularly fitting if you are celebrating your fifth anniversary, which is traditionally wood. 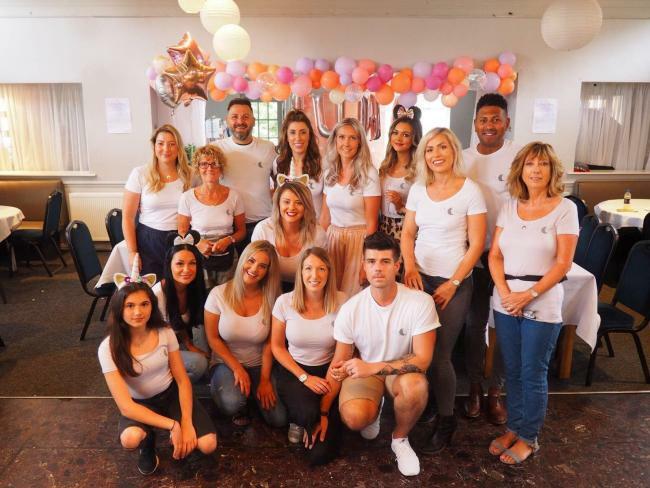 The necklace comes in Gold, Rose Gold & Also an option to add a photograph too – So cute! 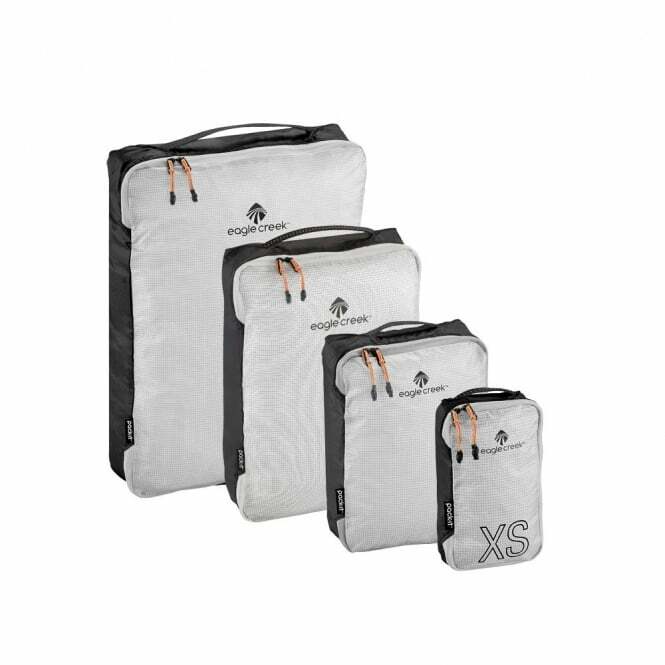 Eagle Creek’s Pack-It Specter Tech Cube’s allow you to keep your gear in good condition and helps keep everything organised, this makes packing and unpacking quick and easy. The new ‘Tech’ fabric is ultra-lightweight, durable and stronger than ever before! This fabulous ‘candlelit bath in a bag’ spa kit contains all of the ingredients required to induce pure relaxation…Something every traveler needs! Inside the kit are four spa treats to enjoy with a long (and uninterrupted!) 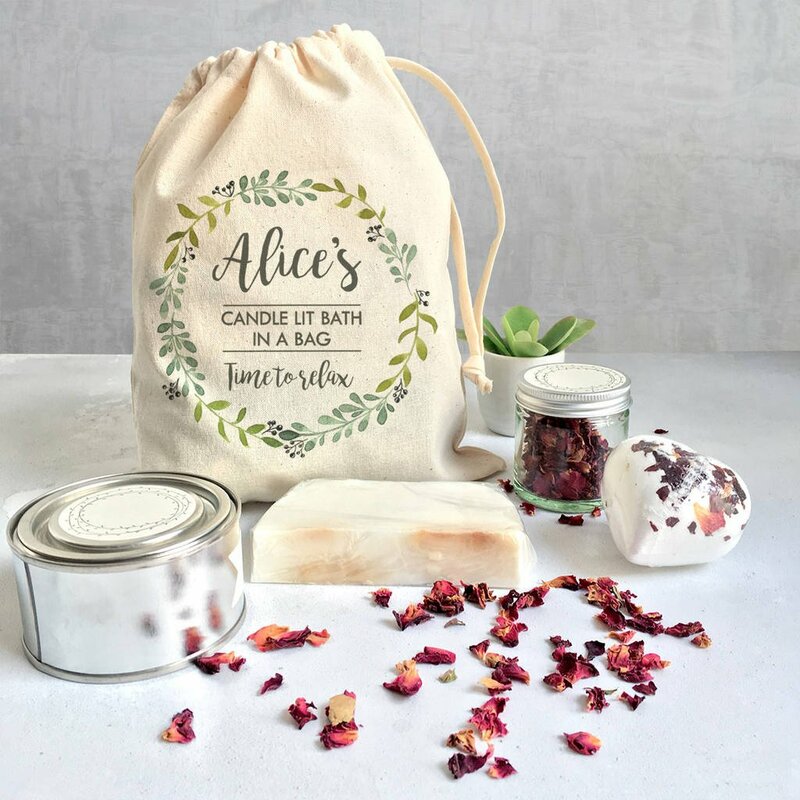 hot soak in the bath, including a heart shaped bath fizzer, a rose petal aromatic bath bar, a mini jar of real rose petals, plus a fresh apple scented candle, all complete in a personalised canvas pouch. P E R F E C T! Do you have anything else you’d love? Let me know in the comments! They’re beautiful aren’t they. Axel & Ash are absolutely amazing. All of these ideas are so beautiful! We will actually be travelling on Christmas, so I will have to stock up on some of these! These are so cute, found some nice items for my Christmas wish list! Omg thank you! This is amazing! Hey Tinka, thank you so so much! I love all of these items! Especially the wanderlust sign. These are great and affordable gift ideas for travel lovers. I enjoyed reading your post and will share this! I want to travel more just to have a reason to buy all this stuff. Those are really awesome, getting some of those for my family members will make them really happy. i will consider them when next am traveling home. This post was so perfect for me to read this morning!! I have been trying to figure out what to get my husband literally there are so many great ideas you shared. I am obsessed with the little necklaces too!! Love your blog ps!! Thanks Caroline! The necklace is beautiful isn’t it, Maria has some gorgeous items! These are all so beautiful! 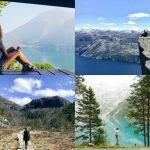 My sister and her boyfriend love to travel and they actually make time to do it (unlike myself!). I love the map! These are great gift ideas! I am thinking of picking up a few for my favourite travellers! Great ideas!!! Love the look of your blog!!! The wanderlust sign is my absolute favorite! These are some beautiful gifts! Thanks for a great roundup! What great ideas for gifting to the traveler! I am in love with the bucket list journal! All these gifts are really beautiful. I would love to receive the bullet journal or personalised wallet. Thanks for sharing all the info on where to find them. That’s an extensive list and certainly very useful! I really like the travel cubes and the personalised gift tags. I would get them. Would love to drop some hints so someone can get me them. Great gift list! I loved them all! I love the paper map! I’m scared I’m just going to end up getting all these things for myself ☺️. Awesome list! These are all wonderful ideas! I like how these gifts combine practicality with being stylish. Especially the wallet. i want all these things. With 2 kids, I’m not a frequent traveller but I still love these things!!! I would take almost all of these! There are a number I’ve never seen. How fun! Such beautiful ideas! I really loved the travel wallets. So gorgeous, I’m not much of a traveller and would love one! Love these gift ideas! There’s always something so fun about travel-themed gear. I have a travel wallet (not the same brand but very similar) and it is the best thing that’s happened to me! I’m not even one that travels much and I love the look of these gifts, especially the journals! Awesome gift ideas. Everyone is all about the cubes. I think I better get some. Great list. That spa kit looks pretty awesome for a gift. My friend likes traveling i guess now i know what to gift him! Thanks it is a nice article! Awesome article! It put me in such the holiday spirit. Amazing pictures and great writing. I love the entire list, the item that stole my heart was The Little Picture Spa Kit. I would be one happy chick on Christmas Day if I happened to find that gift under my tree. You have a very picturesque blog! I love these gift ideas! I can see how a traveler would be happy to receive them 🙂 The journal idea is awesome. Great round up! Anyone would be thrilled to receive anyone of these gifts! My fav is the love letter necklace – so cute! I love the road trip journal but really know that I’d carry it with me with great intentions that would completely fall through the moment I drank too many mojitos or find a waterfall to leap from … I’m so fickle! It’s like this blog post was crafted for me! I absolutely adore everything in this list that you’ve put together! oooo. I am going away very soon. As in just after New Years. Some of these items will come in handy. Oh how lovely! I love that purse – such a gorgeous colour! And the travel journal too is lovely! So basically for anyone who has been struggling to get me a gift, I should just direct them to your blog post haha! Love everything on the list! Ha ha Amanda 😂😍 I love that!! lovely choices here – really like the wooden luggage tag, just stunning! A gorgeous gift guide. I just adore the bucket list journal and the wanderlust sign! The love letter necklace is my fave, so cute!!! What a great collection of gifts for the travel lover in your life! I especially love the Bucket List journal as it’s such a lovely idea to document things you want to achieve and places you want to visit. What an amazing round up of gifts, I am loving the sound of the journal, what are the pages like inside? 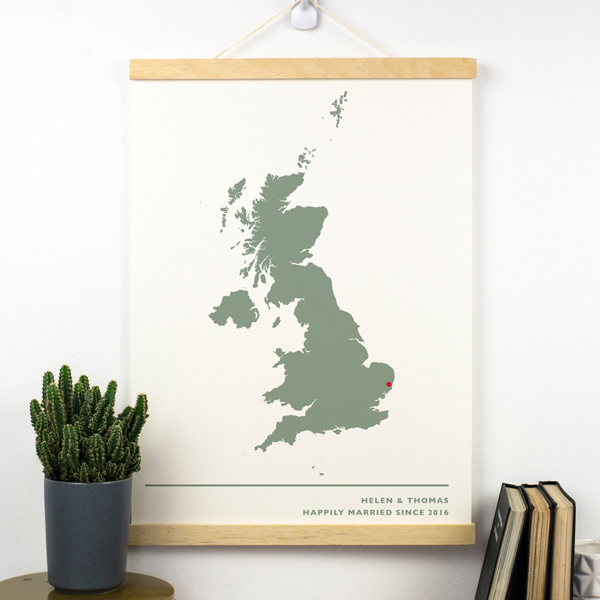 I love the wanderlust sign, although I fear my son might quite fancy it for his room too! These look like some fab items! Thanks for sharing I hadn’t heard of these brands before! 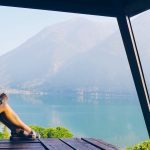 Such a great article and a good idea for those travel lovers. I love the journal and the necklace. Gorgeous gift ideas! I love the wooden luggage tags and the Wanderlust plaque! Wow, a great list of things here! 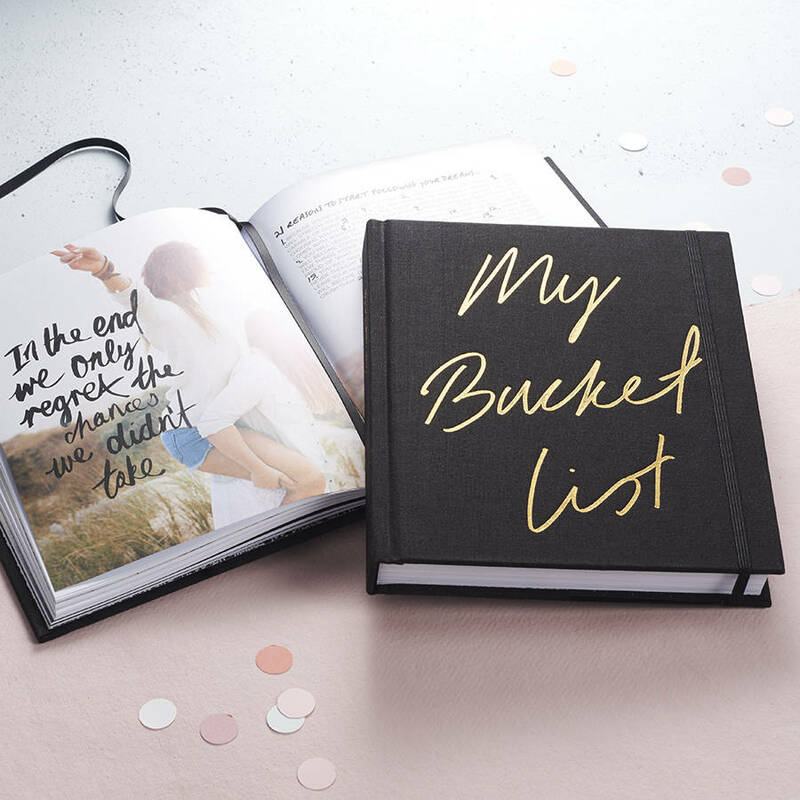 I really like the first item the bucket list journal – I’m always thinking of things to put on my bucket list and it would be nice to write them all down and tick them off! Those luggage tags are awesome. It’s too late for Christmas, but I might get my husband some for his birthday. 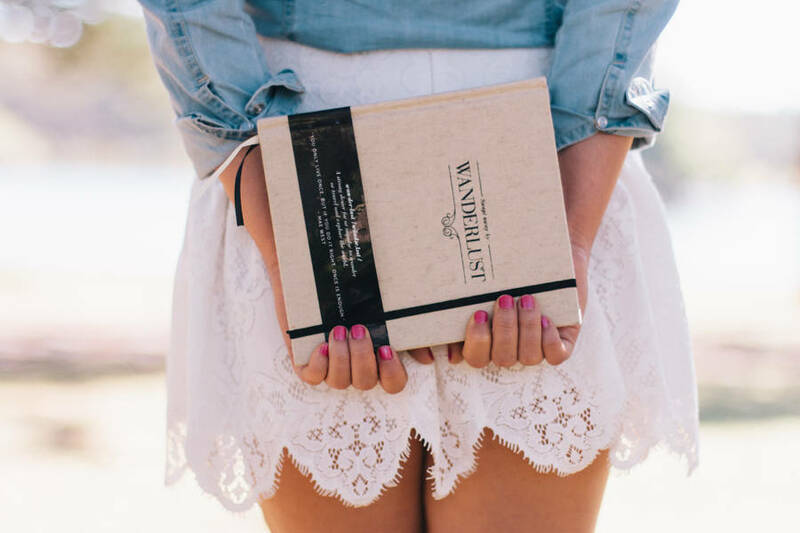 I love the bucket list book – such a cool idea! The travel journal is an excellent gift! My friend would love that as she’s always off and about on new adventures. Wish I would have seen this earlier. Really great ideas. Maybe for next year. Ok I need the candle lit bath in a bag kit ASAP! All your suggestions are on point for people that have wanderlust! Loving all of these things, especially the cute necklace and the ‘wanderlust’ sign. I need to add somethings to my Birthday List! I loove these gifts! 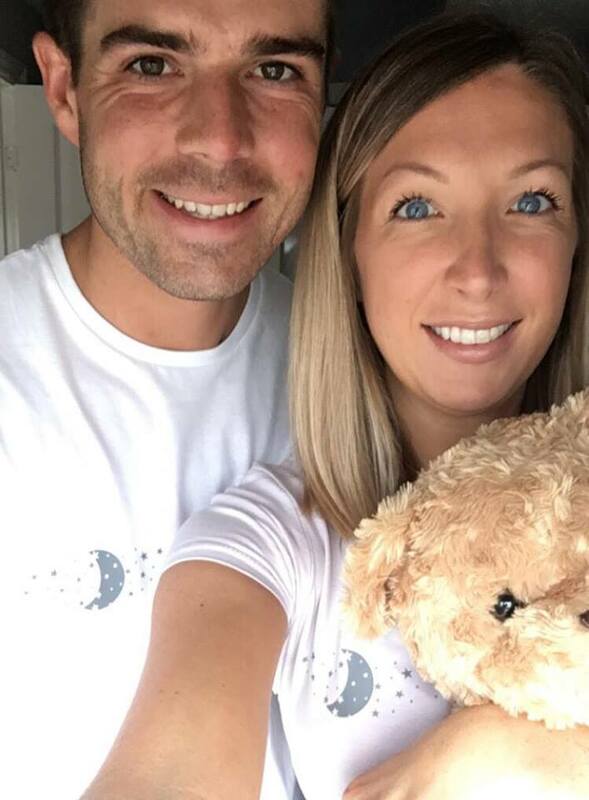 They’re not the stereotypical gift ideas you see on these kind of posts – these are heartfelt and lovely! These are super gift ideas! I am really loving that journal. I’m a keen traveller and a notebook collector, so win win!